Hey everybody, tune in to Cartoon Network on Monday at 7:30 for Ako Castuera’s return to boarding in season 5.2! This week’s episode features Bonnibel and Marci going on adventures. That’s basically all I’m allowed to say. So have fun watching it. If you have any questions, you can ask me after. I really really love this epiosde. Thank you for working on it! 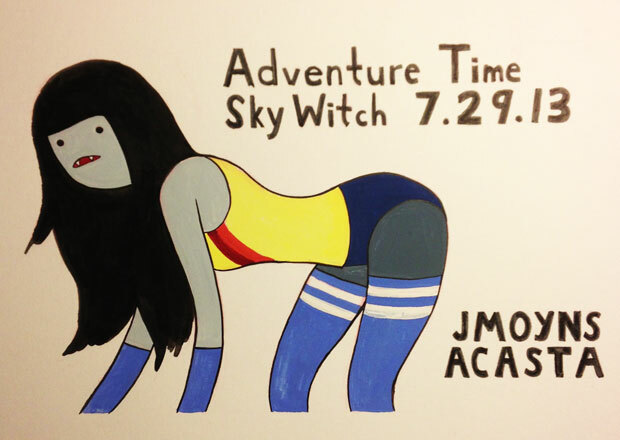 And Marceline’s hair looks great too!